Retail is selling of goods/products/services from individuals or business to end users. Retailer is the person that purchases goods and products in large quantities from manufacturers directly or through wholesale, later on sells in smaller quantities to the customers for some profit. Retailers are a part of integrated system called as “Supply Chain”. Retailing is a process of selling goods/products/services either from a fixed location like stores or markets or door-to-door or online websites. Online retailing is also known as eCommerce (business-to-consumers). Shopping is generally refers to the act of buying goods or products. Inventory means total number of goods as stock present in the warehouse. Merchandising the activity of trying to sell goods or services by advertising them or displaying them attractively. In the rapid era of technology, every individual is more concerned towards time’s impotence. Such advancements in business industry have given news ways. Retail with integrated enterprise resource planning software is an outstanding multipurpose suite for store, markets and multinational organization’s setups in order to deal with their POS online through business-to-consumer (B2C) approach. Retail ERP point-of-sale compatible with iPod, Mac and Personal Computers that can be easily step up, manage by which you can grow your business from a local store to cloud. 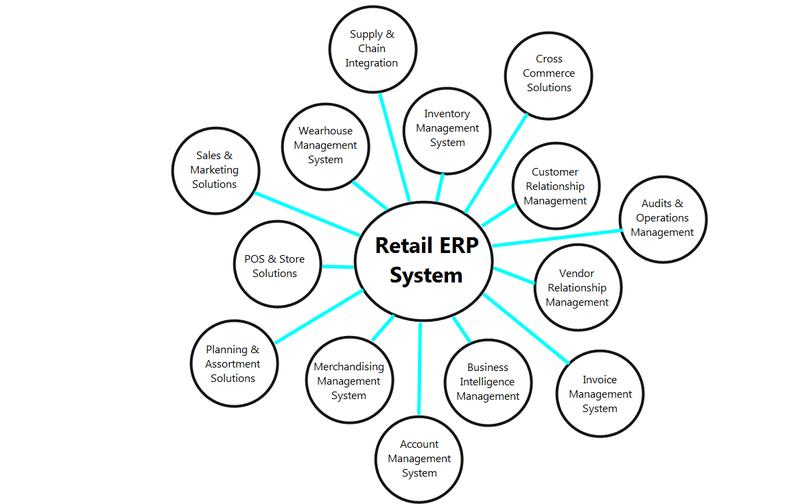 Though Retail ERP System is enlisted with numerous number of valuable features. Here I’ll going to elaborate each one by one. Retail point-of-sale with integrated ERP System. Retail ERP is beautifully designed, responsive point-of-sale system that makes fast & easily selling of goods to customers. It can works on iPods, Mac and PC to get connected to all latest H/W and bar-code scanners, receipt printers, cost drawers. It is also feasible with hardware that is already owned by you. Retail POS with integrated ERP system has feature to facilitate online as well as offline independent to the internet connections limitations. System has also provided you ease to pay by your desired payment method. 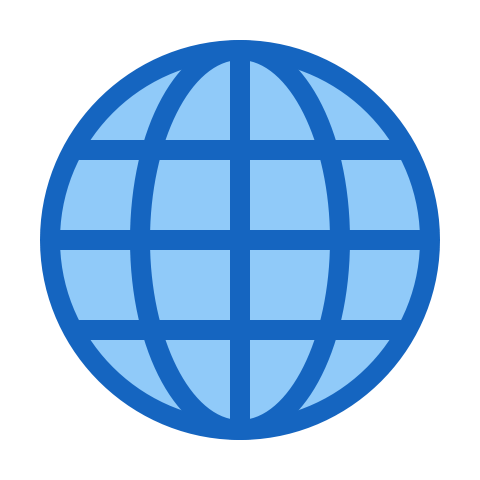 System gives you facility to pay either by credit or debit cards from all over the world. These features are outstanding by utilizing this u can get paid within minutes. System give flair features that are excellent source to catch more clients & customers than you ever imagined. Your outstanding POS will not only raise your income graph but also make you’re your customers more satisfied and happy with your time saving services. By which you can build a strong & unbreakable trust over customers. For this you should connected to your customers through social media. Always keep in mind that your happy customers are only key to your success & popularity. When they like you they will tells others. Retail POS with integrated ERP System provides ease of product management. System is capable of managing your catalog, adding costs, retail prices, discounts and bulk of others operations like import and export. Features of printouts and flawless procedures to checkout page make it extra ordinary in its own ways. Real time reporting features are recommendable. Retail POS with integrated ERP System is a cost effective & efficient system. It has ensured secure execution processes for better customer services. Welcoming behavior of business owners towards these advancement in business industry are positive signs. These innovations are beneficial for both owners & customer’s satisfactions. Such organizations are reaching new levels, with the scope of activities that are widening from traditional transactions, inventory and delivery management. Retail ERP Solutions has enabled organizations to design & implement in new ways that are preferable independent to domain size. 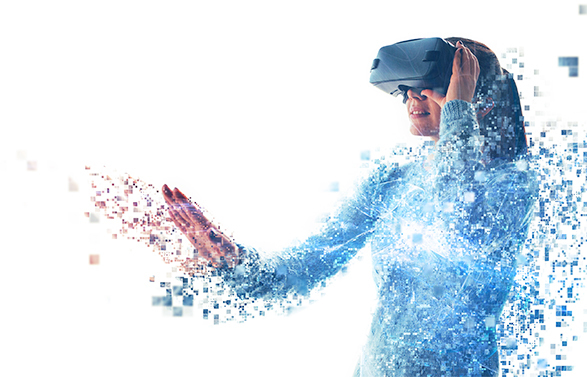 At last Companies that are adopting these advancements of Retail ERP Solutions in the industry are making their unbanishing survival in markets. Pay attention to your objectives and needs and then develops a plan that works for you… Come up with encouraging creativeness with WOW factor. That will eventually shine your upbeat image in terms of fame.